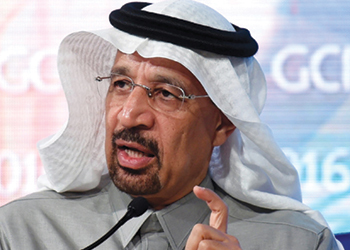 Budget needs are forcing Saudi Arabia to push for oil prices of at least $70 per barrel this year, industry sources say, even though US shale oil producers could benefit and Riyadh’s share of global crude markets might be further eroded. 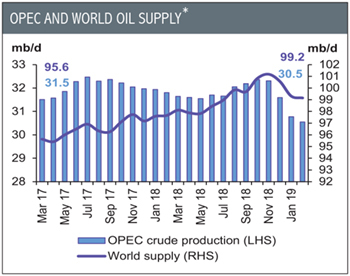 Riyadh, Opec’s de facto leader, said it was steeply cutting exports to its main customers in March and April despite refiners asking for more of its oil. The move defies US President Donald Trump’s demands for Opec to help reduce prices while he toughens sanctions on oil producers Iran and Venezuela. 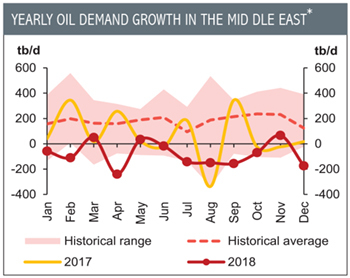 Saudi Arabia plans to reduce March and April oil production to under 10 million barrels per day—below its official Opec output target of 10.3 mbpd. A Saudi official told Reuters this month that despite strong demand from customers, state oil giant Saudi Aramco had cut its allocations for April by 635,000 bpd below nominations—requests made by refiners and clients for crude.